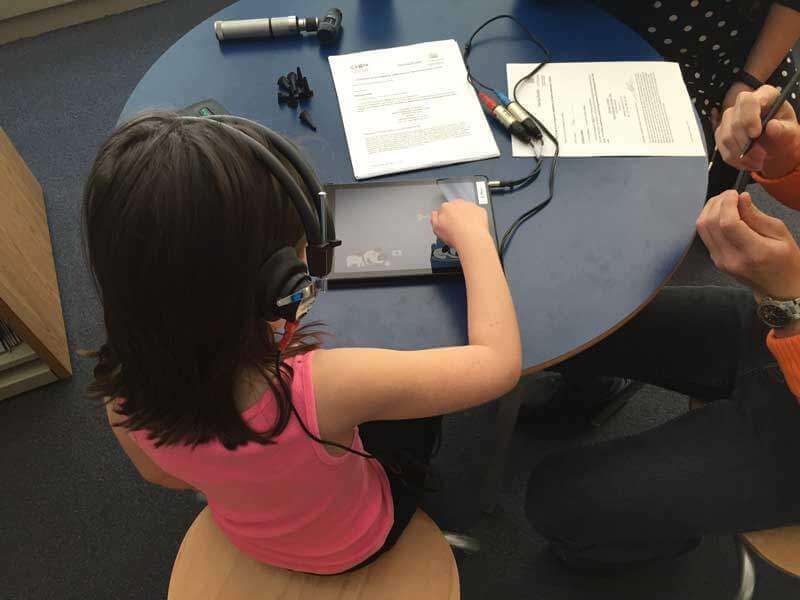 Elementary schools in Montreal, Halifax and Saskatoon will soon conduct hearing tests using an iPad and the Shoebox Audiometry app developed by Clearwater Clinical, thanks to the expansion of the mHealth platform launched by the University of Ottawa Medical School or OMS. OMS students have launched the iHEAR program two years ago and are now expanding into these three cities, but they have no intention of stopping there: they are eyeing national and, possibly, international expansion. “The reality is, too few people have regular hearing tests, especially children,” Matthew Bromwich, an ENT physician and associate professor of otolaryngology and audiology at the University of Ottawa who sponsored the student-run outreach program, said in a recent press release. During the past two years, OMS students tested more than 400 students in Ottawa. Roughly 8% were found to have some hearing loss and a dozen diagnosed with serious hearing problems, mHealthIntelligence reports. OMS students have partnered with medical schools at McGill University, Dalhousie University and the University of Saskatoon to launch iHEAR in Montreal, Halifax and Saskatoon. They hope to test more than 800 school children.